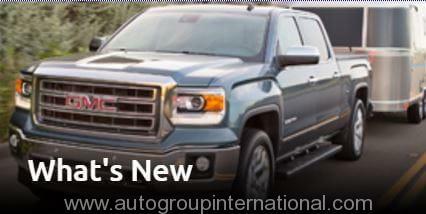 Autogroup International supply Left & Right Hand Drive American Cars, Trucks and SUVs to the world. 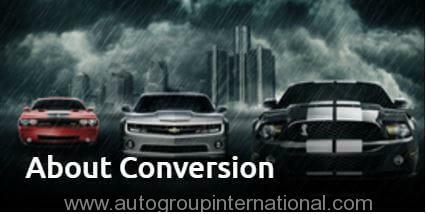 Since 1994, Autogroup International has become an industry leader in the mirror image conversion of American Cars, Trucks and SUV’s vehicles from left to right hand drive including Right hand Drive Chevrolet Silverado, GMC Sierra, Dodge Ram, Ford Raptor, Cadillac Escalade, Chevrolet Camaro, Ford Raptor and Ford Superduty. At Autogroup International, we specialize in right hand drive conversions for almost all types of American vehicles. We act as a turnkey operation, either purchasing a vehicle on your behalf or converting your vehicle(s) while arranging shipping, insurance, and loading or unloading of your vehicle to most ports in the world. 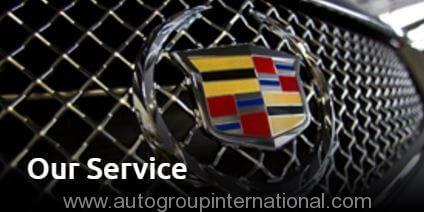 With our complete services, we can take care of all your USA car import needs. Be it a Suburban right hand drive conversion or left to right hand drive conversion for any other model, we have your requirement covered. We undertake steering conversions for various brands of American cars. 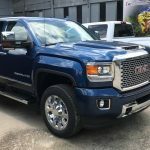 Our brands include Chevrolet, Cadillac, Ford, Dodge, Chrysler, GMC, Hummer, Toyota and Nissan with models ranging from Camaro, Silverado, Challenger, Tundra, Titan all converted to Right Hand Drive (RHD). 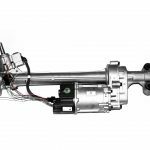 With our complete solutions for right hand drive steering conversions and mirror conversions, we are your one-stop platform for vehicle conversions and Australian compliance. 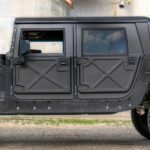 If you want an American special vehicle, but not sure about what you need to do, get in touch with us. With our attention to detail and commitment to quality, we have succeeded in making USA conversion for vehicles a hassle free experience for all our customers. 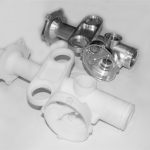 Check out our model range and you will see why we have been in business for over 25 years, providing quality well engineered vehicles that are safe and look like they came from the factory that way. We act as a turn key operation, either purchasing a vehicle on your behalf or converting your vehicle(s) while arranging shipping, insurance, loading or unloading of your vehicle to the most ports in the world. 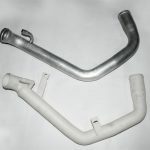 Our brands include Chevrolet, Cadillac, Ford, Dodge, Chrysler, GMC, Hummer, Toyota and Nissan with models ranging from Camaro, Silverado, Challenger, Tundra, Titan all converted to Right Hand Drive (RHD). 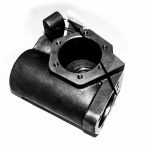 Check out our model range and you will see why we have been in business for over 25 years, providing quality well engineered vehicles that are safe and look like they came from the factory that way. 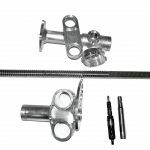 If you wish to know about right hand drive conversion costs, you can reach out to our team. We will be happy to assist you.